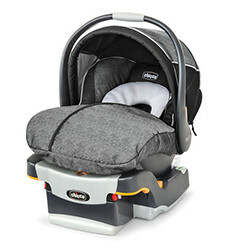 The rear-facing KeyFit® 30 clicks in and out of a stay-in-car base and compatible strollers to carry infants from 4 to 30 lbs and up to 30"
The #1-rated KeyFit® 30 is engineered with innovative features that make it the easiest infant car seat to install simply, accurately, and securely – every time. 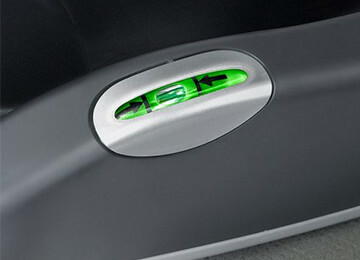 The KeyFit® 30 is available in a variety of styles so you can pick and choose the comfort and convenience add-ons that suit your needs and preferences. 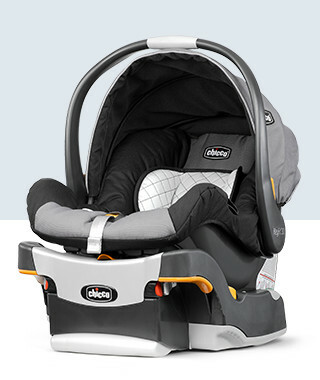 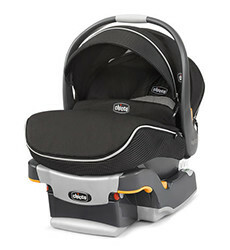 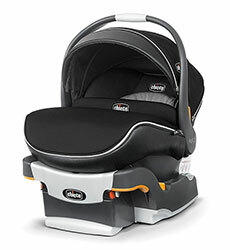 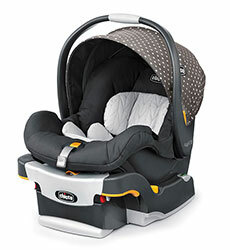 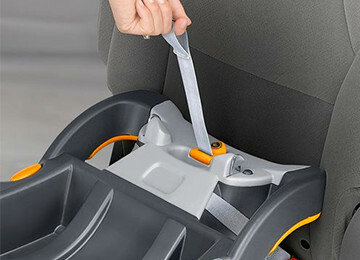 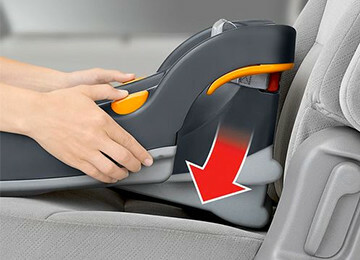 KeyFit® 30 car seats are designed to click in and out of Chicco strollers. 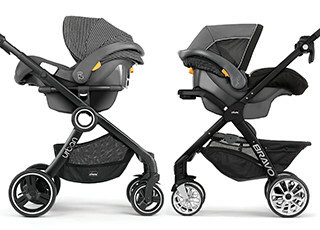 Whether you create your own car seat/stroller combo or choose from our existing pairings, a travel system is one of the most convenient ways to get around with your little one during the first six months.